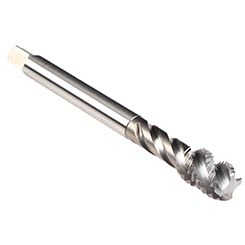 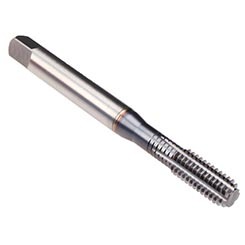 STI (Screw Thread Insert) taps are manufactured to meet the tolerance of standard screw thread inserts. 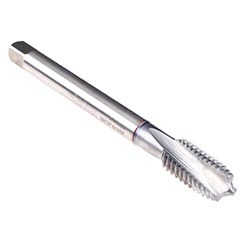 A screw thread insert is the best option for preventing the stripping of threads and Emuge STI taps are designed for screw threaded insert applications in a wide range of workpiece materials. 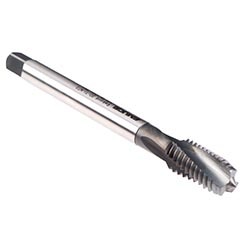 Emuge STI taps are made from premium HSSE material and have PVD coating options tailored to specific materials for additional tool life and optimum performance. 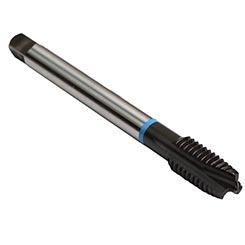 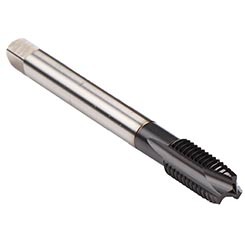 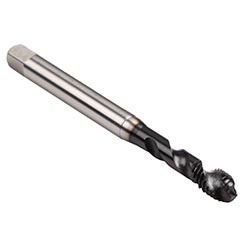 Emuge STI taps should be used with a precision CNC machine to ensure proper class of fit.